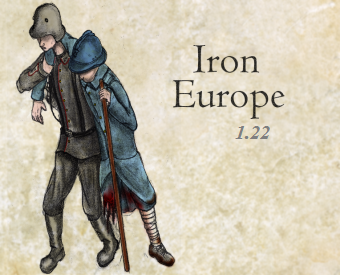 Maybe not the 2.0 update you have been expecting, however Iron Europe gets once again updated after almost 4 years. IE_Frontlines_Roleplay server is updated and can be played on. 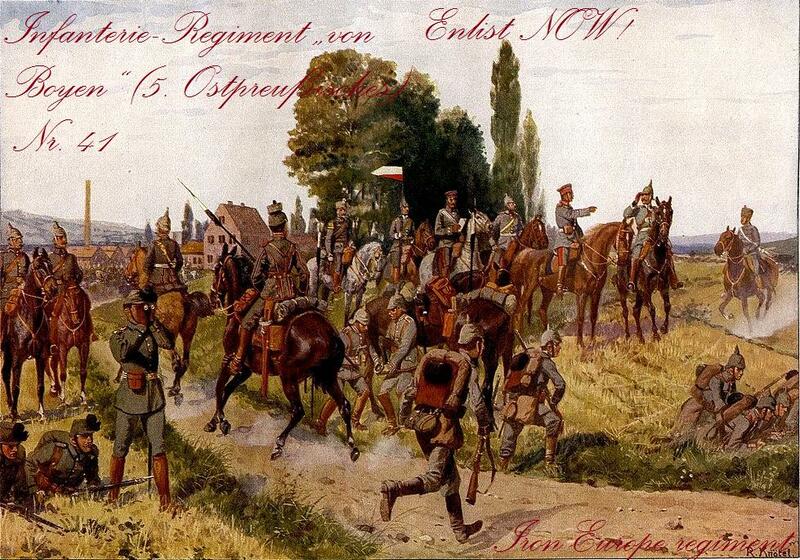 The 18:00GMT Tuesday event is also still running, however it could use some new regiments. - Map updates will continue to be added, they will most likely just be changed on the server, instead of a whole new version. - Sorry, there is still no fix to the crashes, though they only occur if there are more than 80 players on, and the server only has a capacity of 80 players. Is UK ever gonna come? Not really sure about that. I would need some who can create 3d models then also. Finally added the moddb link. sorry for being late. Those who fear being defeated are sure of defeat. And also about the UK, I'm currently working on implementing them. Can't tell yet when I will release the update however. No problem, good luck in the next updates. Nice to see it being patched. Good work! Thanks, I will make a "dev blog" like post soon describing the situation of development.